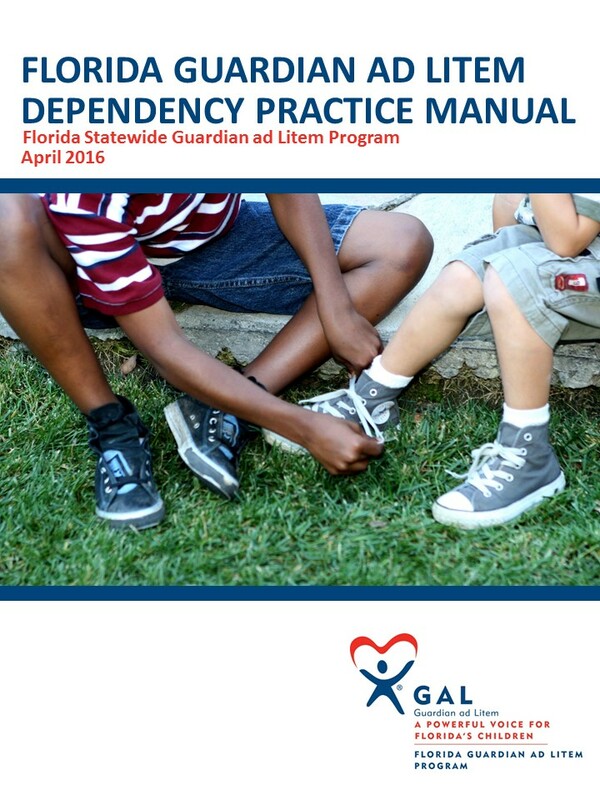 Dependency Bench Book, This benchbook is a compilation of promising and science-informed practices as well as a legal resource guide. It is a comprehensive tool for judges, providing information regarding legal and non-legal considerations in dependency cases. Fostering Health: The Affordable Care Act, Medicaid, and Youth Transitioning from Foster Care, Wilson-Simmons, R., Dworsky, A., Tongue, D., Hulbutta, M. (2016). New York: National Center for Children in Poverty, Columbia University Mailman School of Public Health. The Keys to Independence The Florida Keys to Independence Act was signed into law in 2014. It is targeted at youth in licensed foster care between the ages of 15 to 21. The Act created a 3-year pilot project. The Department of Children and Families selected Community Based Care of Central Florida (CBCCFL) to operate and manage the program for the entire state. The pilot project will reimburse youth and caregivers for the costs associated with driver’s education, driver’s licenses and other costs related to getting a driver’s license as well as motor vehicle insurance. It is important that the youth, caregiver, case manager and others involved with the youth have a discussion about the readiness of the youth to get their drivers license and that it be included in the youth’s transition plan. When visiting the Keys to Independence website you will find resources, learn how to apply, get insurance and learn how to get reimbursed. #JustAdulting Once you turn 18 years old, you are legally considered an adult in this country. But what does that actually mean? From the right to cast your vote in the next election to entering into a lease for your first apartment to serving on a jury, you are about to enter a new and exciting world of rights, responsibilities, and obligations. The Florida Bar’s #JustAdulting Legal Survival Guide is key in understanding how the law will impact your daily life. 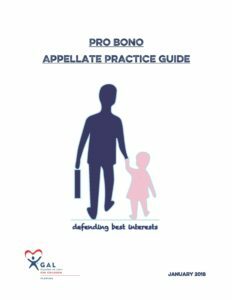 It is essential that every lawyer be able to research and write clearly and effectively and in accordance with the rules of the lawyer’s jurisdiction. Effective legal writing allows the lawyer to communicate their client’s perspective in a manner that is clear to all parties. By following basic rules of grammar and usage, organizational, and research and writing techniques, the writing process is both effective and unambiguous to the parties involved. Uniform Citation Reference (2015). Use this quick reference page as an easy reminder of Florida Uniform Citation Rules. Florida Style Manual, Florida State University Law Review (2010). The Manual supplements the uniform citation system for Florida legal documents, Rule 9.800, Florida Rules of Appellate Procedure, and the standard citation authority for American legal journals, The Bluebook: A Uniform System of Citation (16th edition).